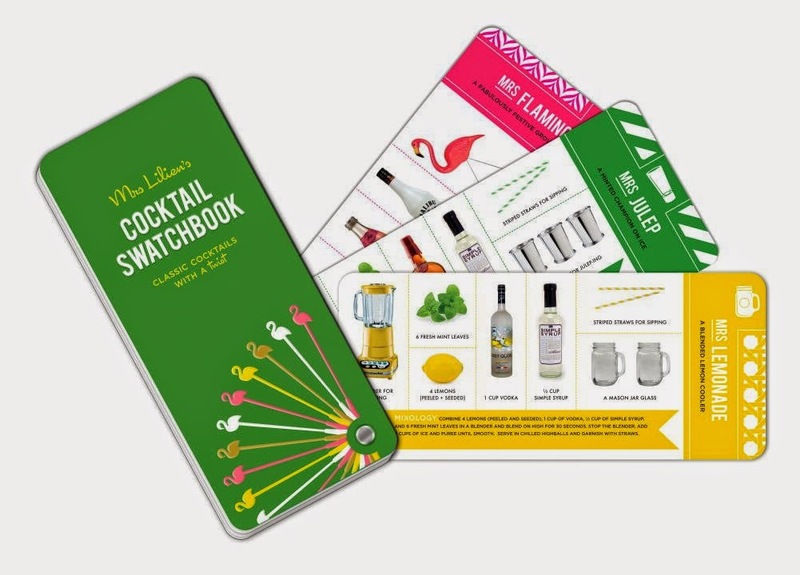 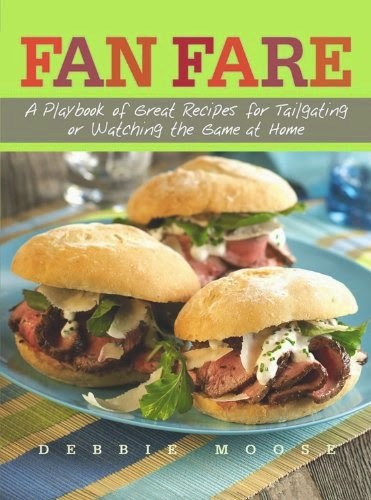 Summertime is the perfect season to try some new recipes with family and friends. 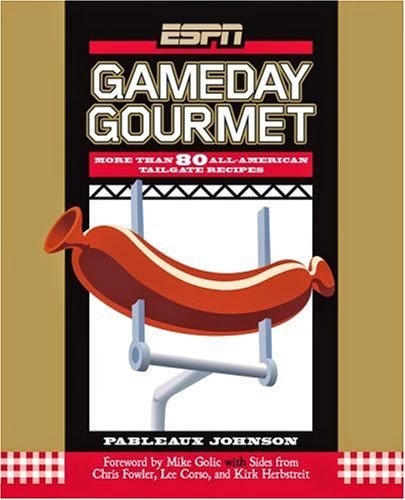 With the World Cup and MLB season providing plenty of entertainment, there's no shortage of reasons to eat, drink and be merry. 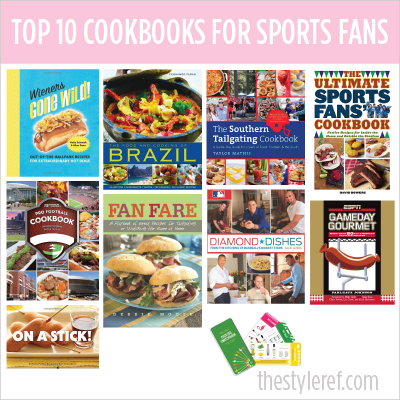 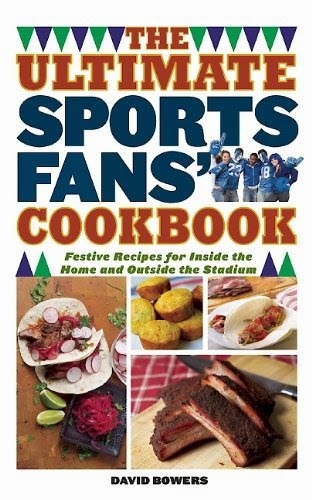 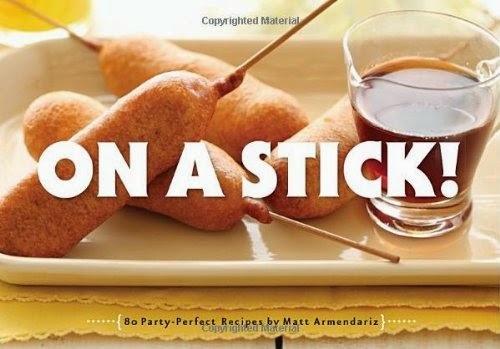 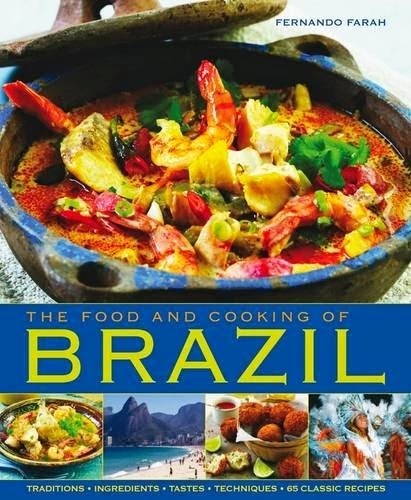 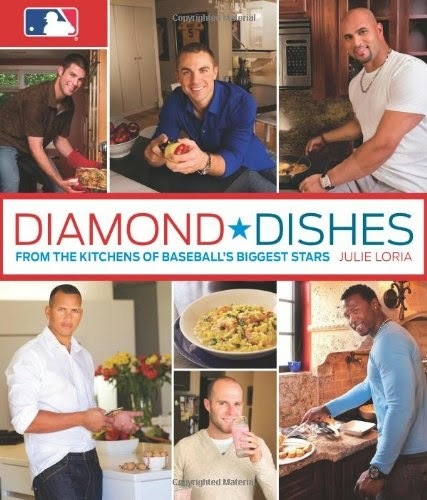 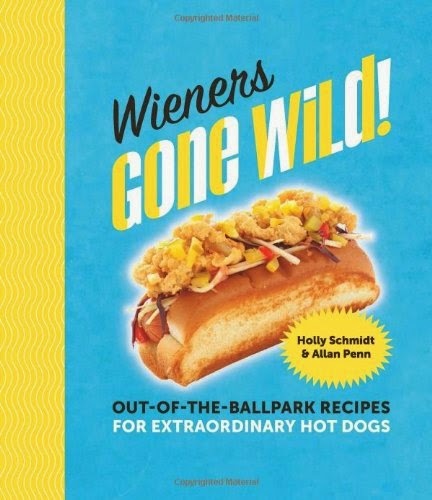 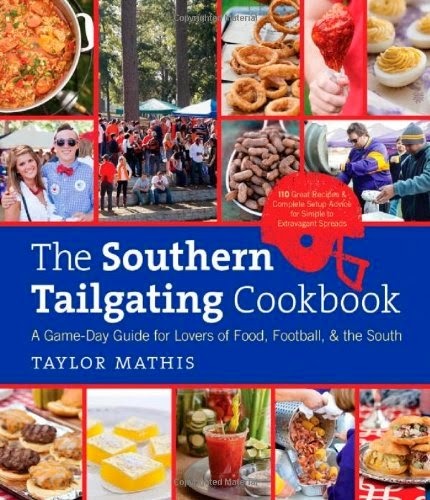 Every successful gameday requires great food, so take a page or two from one of The Style Ref's top 10 cookbooks for sports fans as you cheer on your favorite team this summer. 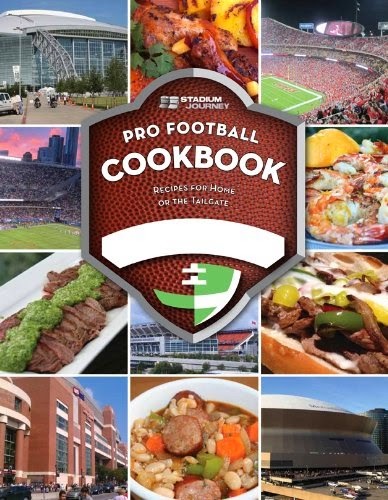 What's your favorite gameday recipe?